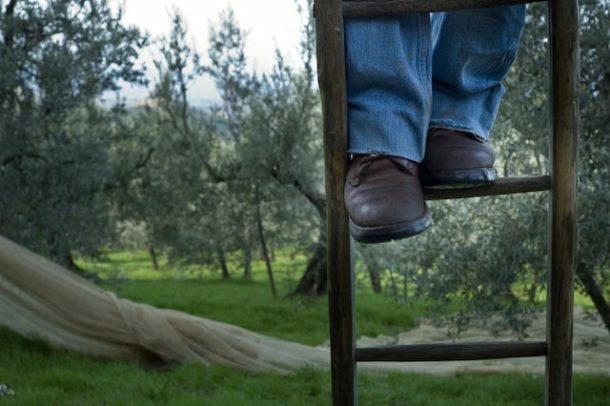 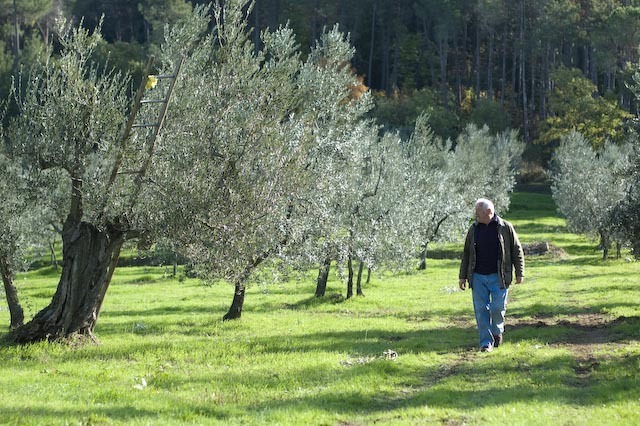 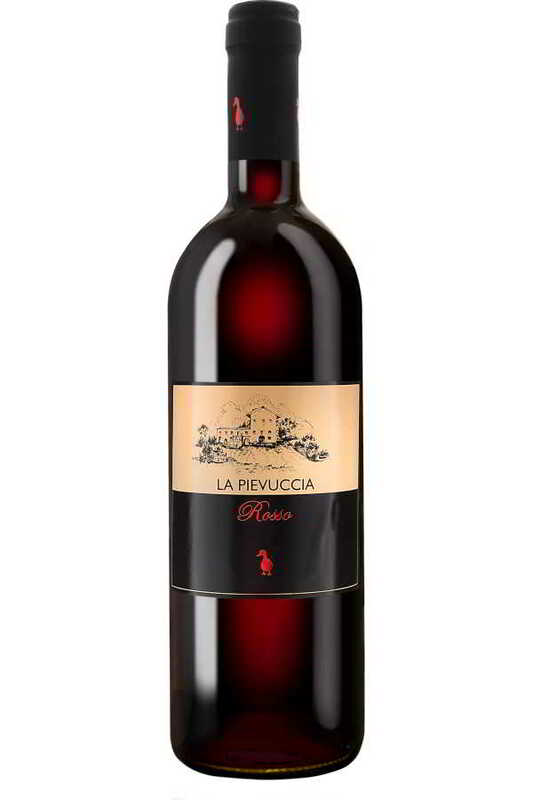 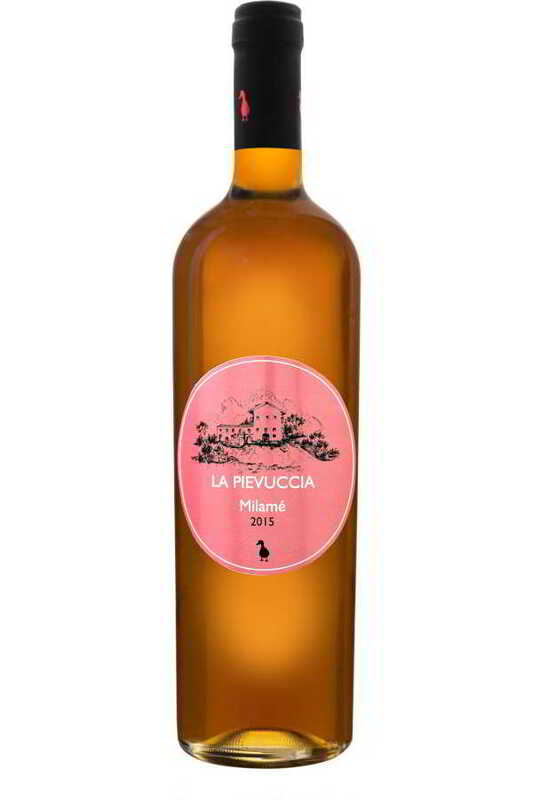 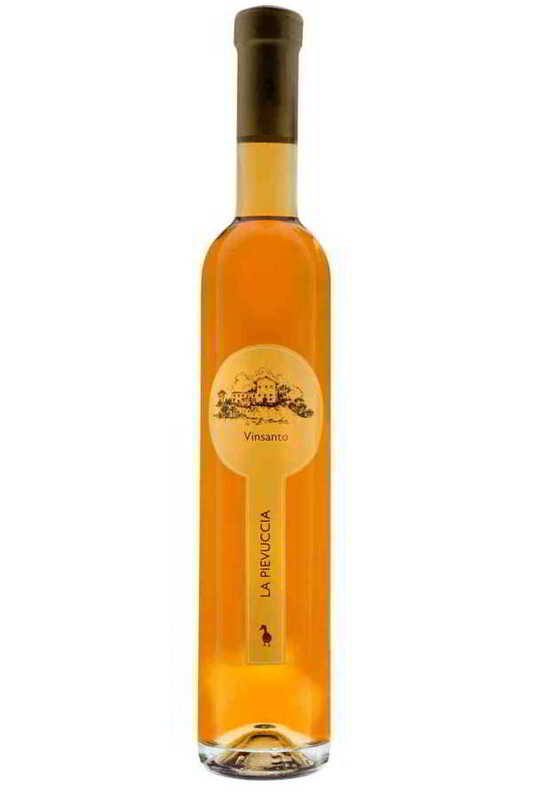 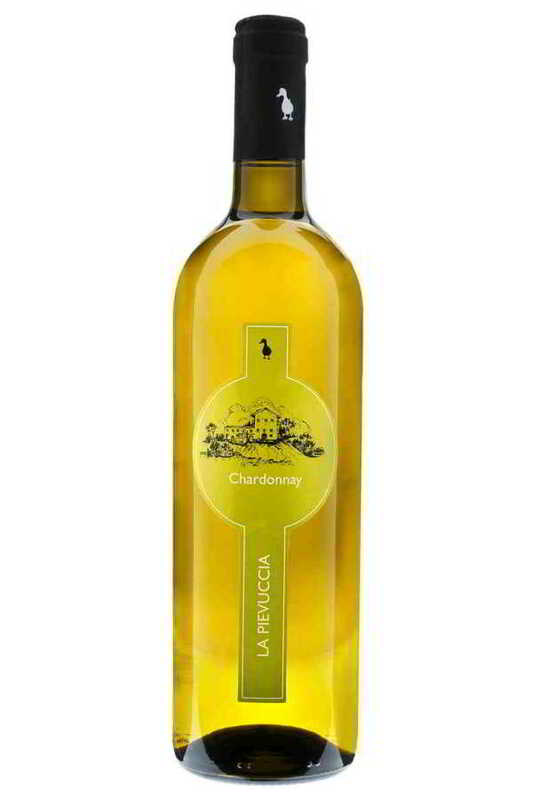 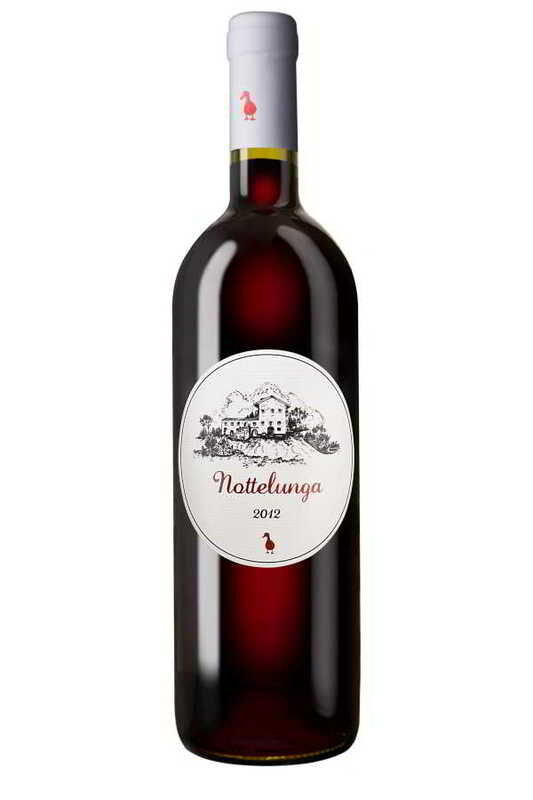 For decades La Pievuccia has been producing one of the best olive oils in Tuscany. 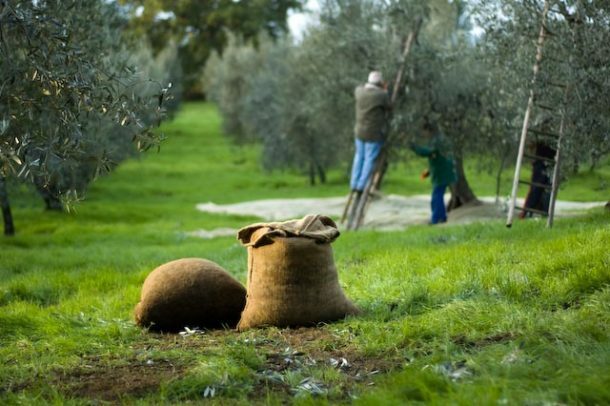 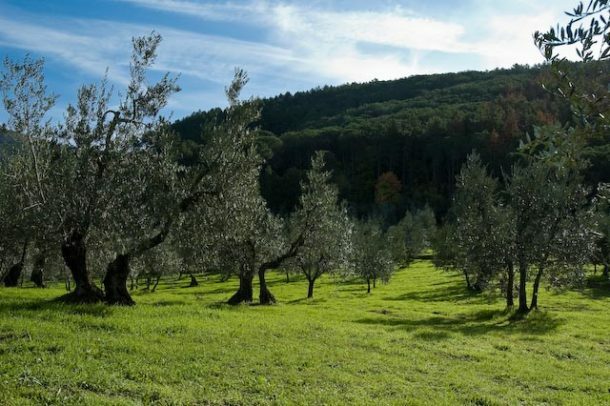 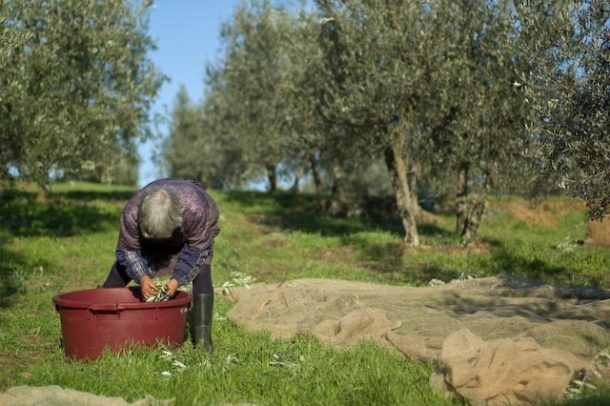 The care given to our centenary olive trees, located on the hillside around us, during the pruning, the hand picking of the precious fruits and the extreme attention during the daily first cold pressing make the organoleptic properties of our oil unbeatable. 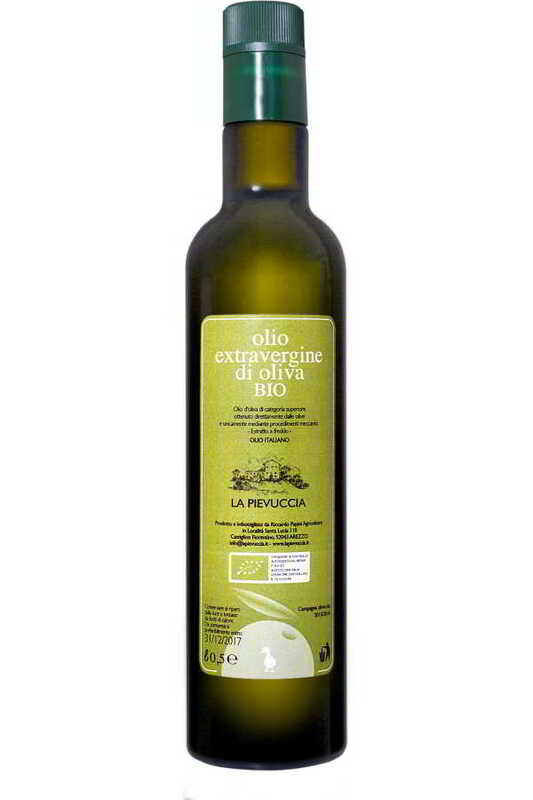 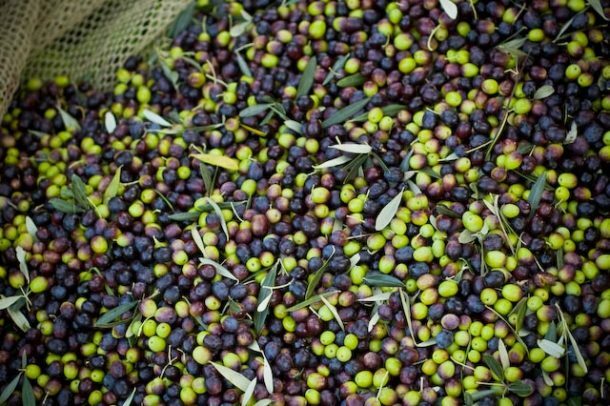 The taste of our oil is a true Tuscan tribute that will enrich all the flavors of your dishes at home.